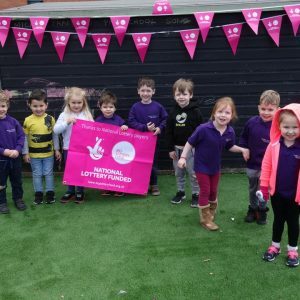 You will have noticed that our playground has been resurfaced thanks to The Big Lottery Awards for All. The new surface of artificial grass has been welcomed by children, parents, carers and staff. 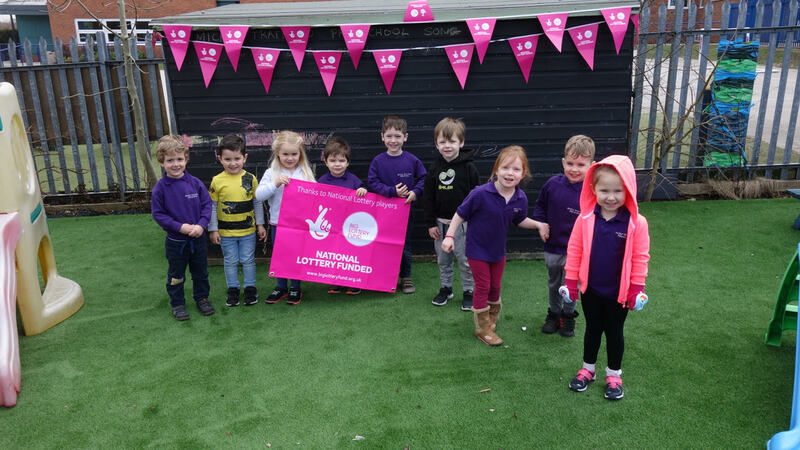 As well as new play equipment, future plans for the playground also include further developing the outdoor classroom including a new mud kitchen.